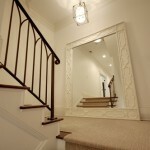 A floor mirror is a great accessory to have at home. 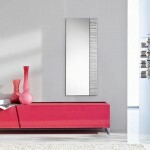 It is a functional item that can be a decorative element, too. 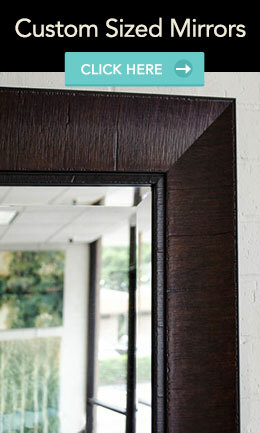 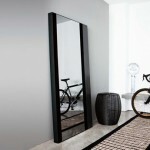 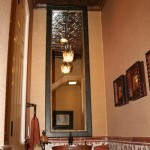 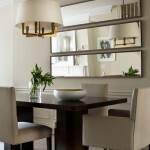 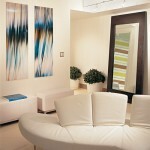 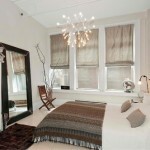 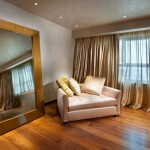 Whatever style you have in your home, a floor mirror can be incorporated to a room seamlessly….